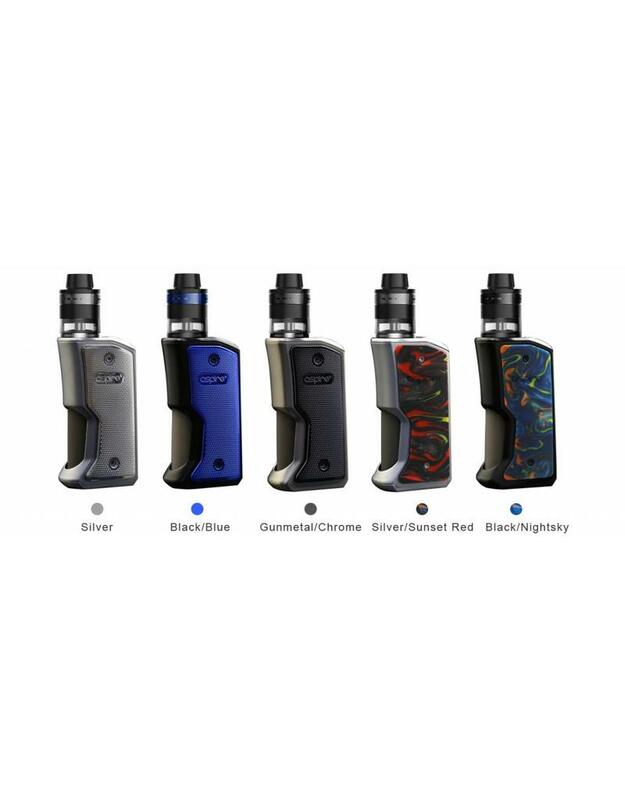 The Aspire Feedlink Revvo Kit is a single battery squonking starter kit. The Feedlink Box mod takes center stage with a massive 7mL silicon squonk bottle, powered by a single 18650 battery. The Feedlink box mod also features an extremely easy latching door design for the squonk bottle for extreme ease of use, while adding to the overall juice reservoir with use of the included Aspire Revvo Tank features Aspire's newest flat coil design, the ARC (Aspire Radial Coil).